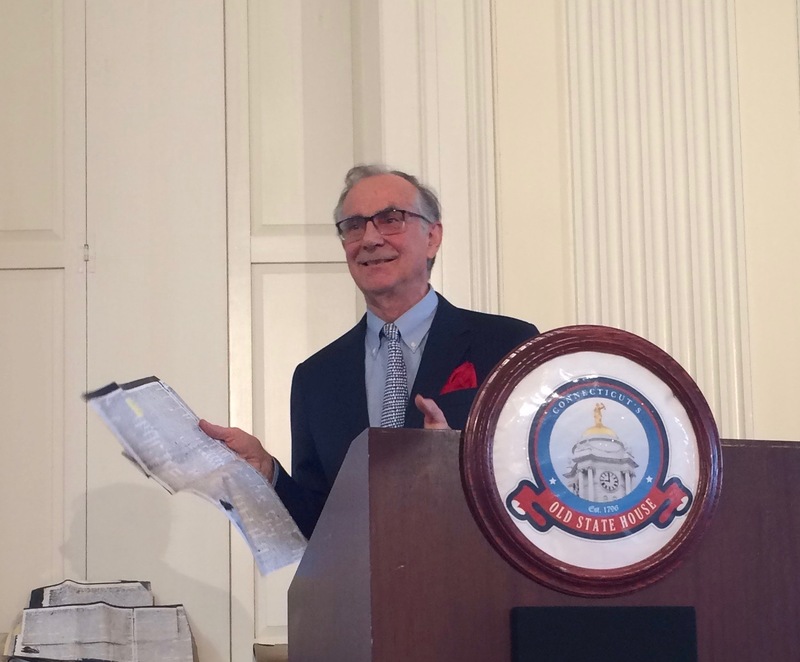 Attorney Wesley Horton, president of the Connecticut Supreme Court Historical Society, outlines the main issues of debate as state delegates finally gather to draft a state constitution. What happened inside the convention? How do we know? Find out in this episode of Grating the Nutmeg. This episode was recorded at Connecticut's Old State House and produced by Elizabeth Normen. Read More! Buy the special 200th Anniversary of the Constitution of 1818 Fall 2018 issue of Connecticut Explored at ctexplored.org.